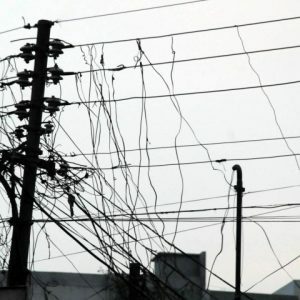 Kathmandu : A three-year ‘strategic plan’ has been formulated by The Public Service Commission (PSC). The major objective of the plan is to systematise organisations in all the seven provinces. Suggestions and coordination from PSC employees and experts plays a crucial role in formation of the plan . 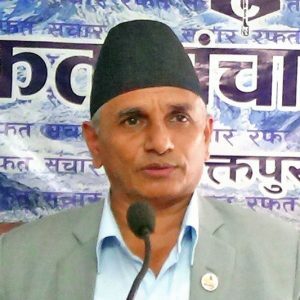 PSC information officer, Devi Prasad Subedi spoke that the document will be unveiled on coming on June 15 on the occasion of the 68th anniversary of the PSC. Matters related to PSC credibility, merit system and administrative human resources familiar with technology incorporated in the plan. 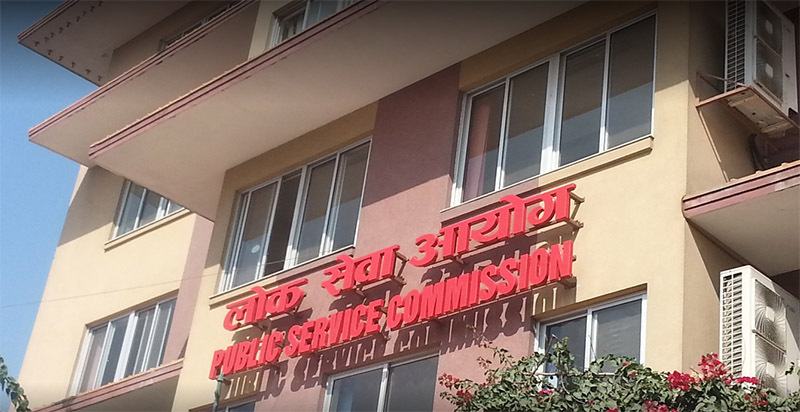 An eight-member committee headed by Mr.Umesh Prasad Mainali has been formed in order to celebrate the PSC’s 68th anniversary. A meeting held by the representatives from State-owned media houses and PSC publicity sub- committee today has also decided to publish the news and reports concerning the PSC’s organisational history and its activities on the ‘Gorkhapatra’, the national daily. 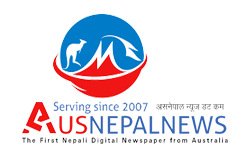 In addition, Radio Nepal will host a panel discussion.